A Florida woman really loves Necco Wafers, the colorful candies made by a Massachusetts-based company that is currently at risk of shutting down. The Boston Globe reports 23-year-old Katie Samuels reached out to candy wholesaler Candystore.com to offer her 2003 Honda Accord for all of their stock. Samuels has childhood memories of playing "church" at her grandmother's home and pretending to take Communion with the candies. 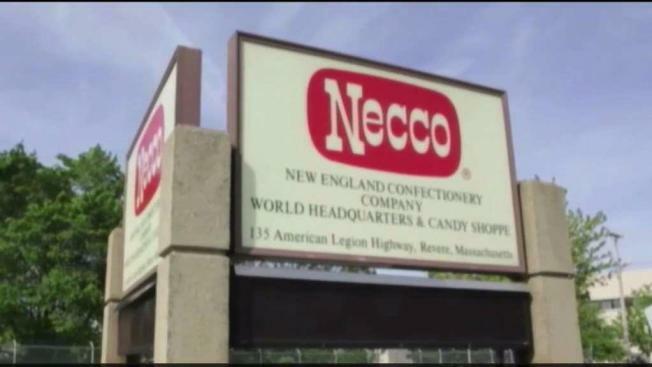 In March, Necco announced that 395 workers could be laid off if the company does not find a buyer. Candystore.com did not accept the offer in what they're calling "The Great Necco Wafer Panic," but Samuels managed to buy four dozen rolls of the wafers. Necco, which has produced the candies since 1847, says sales have jumped since the Globe first reported their financial troubles.